Social shares are the key to going viral. It’s a low-impact form of engagement users can do to show support for your content, your brand, and your business. It’s also a way they can share something they find funny with their friends, or something they feel deserves attention. You want your blog posts to fall into these categories. There are also a lot of different ways you can boost your shares, passively and actively. I’ve compiled the 50 best here. These tips have to do with optimizing the content on your site for sharing when a user reads it. This is how you get additional seeds for in-network sharing later. Use OG attributes to customize meta data. Open graph attributes determine how your links show up on social networks even when you aren’t the one posting. Include social sharing buttons for any network you use. 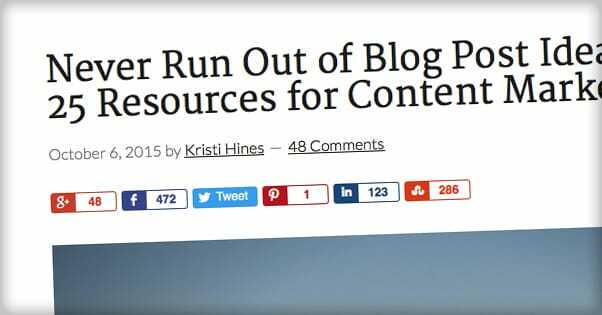 Conversely, if you don’t use a social network, don’t include a plugin for it. People might want to like your page and won’t be able to find one. Use a plugin to make it easy to share your images. 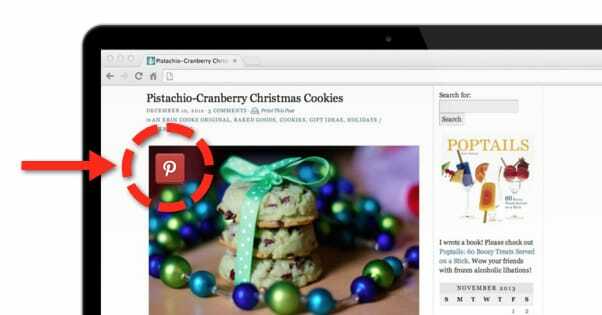 Most sites tend to use a Pinterest plugin here, which makes that image the banner for a link to your post. Make sure your site is visible and usable on mobile devices. The percentage of users sharing content on mobile is increasing every day, so if your website doesn’t work on mobile you’re at an immediate disadvantage. 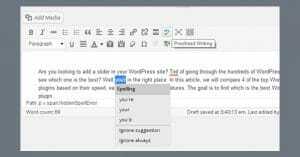 Use a click-to-tweet plugin and formulate tweetable snippets. It’s easy to kick-start a surge of Twitter traffic if you’re not making your followers be clever on their own behalf. Try to vary up the snippets; include a question, a data-based takeaway, a witty joke, and other quotes. These tips will help you publish and promote your content more fluidly, without causing a data flow issue or swamping your users in content. 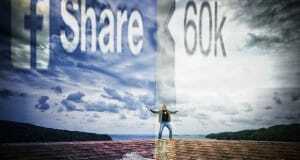 Share your own content more than once. There’s nothing wrong with sharing the same post several times; in fact, most blogs share their posts numerous times, with a frequency determined by the network. Post on the right days and times. Numerous studies have been performed to determine the best day and time for posting, but it will also vary based on your audience. Do some measurements to find when they’re most active and cater to that. Post in small communities and groups. Facebook groups, LinkedIn groups, small Google+ communities and other such groups can be great for focused sharing. Take some time to identify potent and interested communities. Post to every social network you use. If you use Facebook, Twitter, Instagram, and LinkedIn, post to all of them. Don’t leave out Twitter for no reason. Conversely, don’t post to networks you don’t really use. It’s better to have no profile than an inactive or mostly-ignored profile. Avoid blatant automation errors. For example, using Twitter hashtags on Facebook is a sure sign that you’re cross-posting with a bot, and will make people less inclined to comment or share. These tips help you identify people who can help you the most when promoting your content, and how you can build relationships with them to your advantage. Identify, follow, and comment on influencer posts. A share from one influencer is worth hundreds of shares from people with no audience. Identify them and build a relationship. Offer exclusive opportunities to influencers. If you can give them a subscription to your service or a preview copy of an ebook, they can become great advocates for your brand. This is also part of a good pre-release hype machine for a new product, so get familiar with this method. Mention influencers in posts to gain their attention. These people probably won’t be watching you closely, but they’ll certainly take notice if you say their name. Some still won’t reply, but some of them are happy to leave their mark. Work out mutual guest post and sharing deals with influencers. Any form of mutual relationship, be it through shares or guest posts or even just interviews, can be extremely potent in combining your audiences. Create content in response to popular influencer posts. There’s no better way to the top than riding the coattails of those already there. Just make sure whatever you’re posting is adding value to the discussion. Don’t just repeat what they said and hope you gain fame too; respond, rebut, and argue. 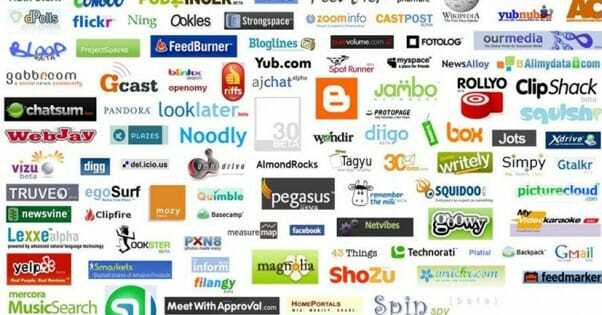 These tips are all about using each social network to its fullest, without making cross-network mistakes. Pin pushed content for maximum exposure. I don’t mean Pinterest here; I mean pinning a post or a tweet to the top so it has as much exposure as possible when new users visit your profiles. Respond to comments to encourage conversation. If you don’t respond to comments, people who want to talk will feel ignored, and will be less likely to comment in the future. Tag relevant influencers to get more attention. If you mention someone in your post, tag them and let them know. They might have something to say in response. This can be the start of a great and beneficial dialogue between you and the influencer in question. Make certain the post preview is attractive. If it’s not, you either have an issue with your graph attributes, or you haven’t set them at all; either way, you have something to fix. Don’t forget that, while you customize what your link looks like when others post it using OG attributes, you can customize any link you post manually just by clicking and editing. Use hashtags appropriately. Don’t hijack unrelated tags. Test tags before you use them to see what’s being said. Don’t fall into a trap like DiGiorno’s “why I stayed” fiasco. There are hundreds of examples of companies making asses of themselves; don’t be one of them. These tips are geared towards enhancing your relationship with your users and building the personality of your brand on social media. Ask questions of your readers. Nothing spurs comments quite as easily as asking a simple question that has a lot of possible answers. Even something as simple as “which team do you want to win Sunday’s game?” will get a ton of comments. 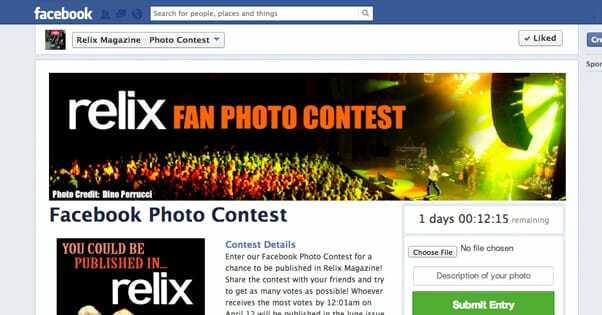 Ask for user submissions for contests. Inspiring the creativity of your users, particularly if you feature them for their benefit, is a great way to get more shares. You might also find some talented freelancers you can pick up for your staff, in rare instances. Offer prizes or giveaways from your stock. People love a good contest or giveaway, and will jump through a lot of hoops – including sharing – to get a chance to win something for free. Offer discounts or sales upon certain share thresholds. “If this post reaches 1,000 shares, we’ll push a 10% discount all weekend” is a great strategy and can earn you a lot of exposure. Ask for more shares, likes, and comments. Sometimes, all you have to do is ask. Occasionally, people will avoid sharing until someone else has, unless they’ve been asked, in which case they’ll be all for it. These tips have the potential to serve you well, but can also backfire if you implement them the wrong way. 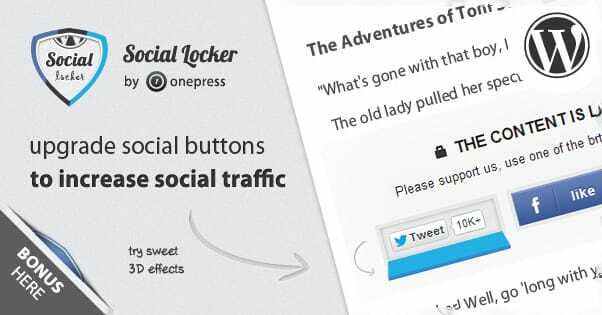 Gate your content behind a social locker. This can be a good way to get social shares, but it can also be a good way to get people to leave without sharing or reading, and it can hurt your brand and reputation. Use sparingly if you decide to use it at all. Purchase additional social shares. Purchasing metrics can work but it’s kind of an ongoing or not at all decision. A single spike of shares looks suspicious, so you either need to buy legitimate traffic or buy low volumes for an extended period. Make your title clickbait. Clickbait titles work, despite how much they’re downplayed by Facebook and the other networks. If you can come up with a catchy title, go for it. Newsjack popular trends and topics. Just make sure whatever you’re doing isn’t violating some taboo. Generally, lighthearted topics are best to newsjack. Avoid newsjacking tragedy, unless you’re legitimately doing something to help, like the Duracell battery stations in disaster areas. Incentivize your shares in some way. Some people frown upon incentives, and it can occasionally get you in trouble with Google, but it can also be surprisingly effective depending on the incentive. 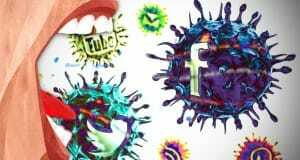 These tips are all about understanding what drives the urge to share content online, and how you can take advantage of those urges. Use your content to help readers connect with each other. People want to connect, and that allows you to encourage relationships through valuable content that appeals to a broad audience. It works best if you have a down to earn brand persona. Encourage trust in your brand through valuable content. Trust is virtually required before someone will share your content. The more people trust you, the more willing they are to share. Keep your content simple and easy to understand. Most people only read or skim the first portion of your content before sharing, if they’re going to share. Don’t confuse them or make it too dense to grasp at a glance. Stick to the emotions of awe, curiosity, and surprise. Awe is a share in the “can you believe this?” vein. Curiosity is the driving force behind clickbait. Surprise is the benefits of the unexpected carrying through. Remove barriers between reading and sharing. Every click, every “look for the button” moment, and every confirmation box is a point where people decide sharing isn’t worth the effort. Minimize them. This is the same philosophy as with opt-in boxes, by the way. 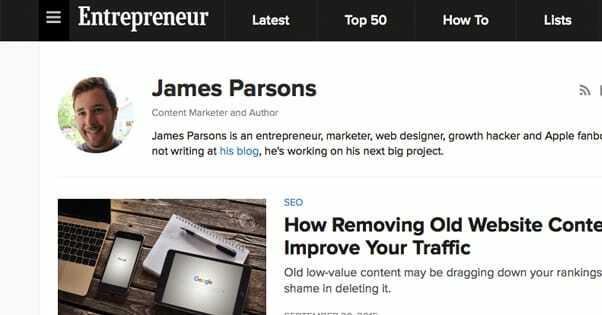 These tips are all about pulling in traffic and interest from sources outside the major social networks, and using that traffic to your advantage. Learn to post your best content on Reddit. If you can find the right subreddits, you can get a ton of value from a few minor posts. Even if you don’t get shares on Reddit itself, Reddit users also use Facebook. Attach content to infographics or memes for Imgur. Imgur is a web host for images that are spread throughout the web and posted everywhere. It’s like ground zero for sharing. They’re picky about what makes the front page, but once you reach it you’ll be shared all over the web. Dive headfirst into the world of Tumblr. Only specific kinds of brands can do well on Tumblr, but if you’re one of them, you need to be utilizing it as much as possible. You don’t have to be Denny’s to succeed there, but it certainly helps. Don’t discount the value of niche forums. Web forums are passé to many, but they can still be valuable in some niches, like marketing. If they weren’t still valuable, Black Hat World would have died out years ago. 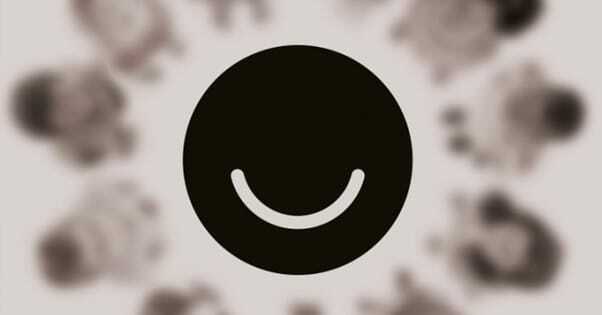 Experiment with niche social networks like Ello or Svbtle. Some of these niche social networks have tribes of users who are very passionate about certain topics. If you can connect, you can succeed. These tips are focused on keeping you on the “good side” of the law, where you maximize your visibility and minimize the chances of penalties. Don’t post more often than your followers can take. Learning your audience is a big deal here. Large sites can afford to post more often to a larger audience than smaller sites with little interest. Spread out your updates rather than stacking them up. A content calendar is ideal for helping you spread out your schedule. Try to have an even spread of posts every day, however many posts per day that ends up being. If you share the same post twice, vary the message. There’s no excuse not to try a new message each time; you can test questions, different lines, even different titles by editing your preview box. Don’t post as if you’re automating everything. If the same message goes up on three different sites, users recognize it and realize you’re probably not paying attention to each of them individually. Use each platform to the fullest. Take advantage of the medium and use each system individually. Don’t ignore social comments of value. You don’t need to respond to every “thanks for posting” comment, but when someone asks a question, it’s generally in your best interests to answer. Finally, these are the tips that just didn’t fit anywhere else. Consider using social comments on your blog. The Facebook comments plugin can give you a leg up on viral sharing surges, but it is not without its drawbacks. Use HARO to establish your own authority. The Help A Reporter Out system allows you to be interviewed as an industry expert, which gives you authority around the web, broadens your name recognition, and builds trust. Monitor analytics to determine what content works best with your audience. Analytics and testing are the true path to success. Always be testing variations on titles, post lengths, sharing strategies, and anything else that comes to mind. You have a lot of flexibility and can find incremental value in many ways. Create a weekly or monthly content digest newsletter separate from your other newsletters. A good content digest gives you the power of an email list and the potency of an RSS feed at the same time. Avoid showing off your share counts unless they’re high. No one wants to see you brag about having 10 shares on a post when similar posts are getting thousands. 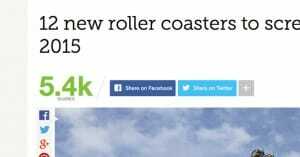 It’s better to use the numberless share buttons. So there you have it; 50 tips and a few links to help you along your path to highly shared content.